I've really enjoyed the cookbook, Too Hot in the Kitchen by Holly Clegg. ﻿There are so many recipes that I want to try. All of the recipes can be pulled together rather quickly so they're perfect for weeknight cooking. 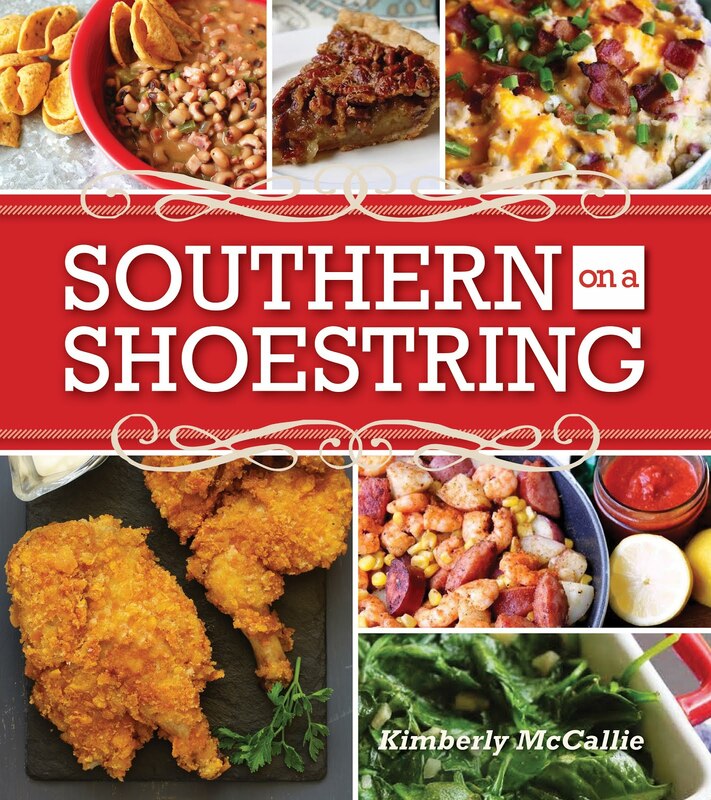 The cookbook is filled with over 200 recipes and I'm planning to cook my way through most of then. I can't wait! In large nonstick skillet, heat olive oil and saute onion five minutes. Season chicken with thyme and season to taste. Dust with flour. Add chicken to pan, cooking until browned on each side, about 7-10 minutes. Add broth and continue cooking another 15 minutes. 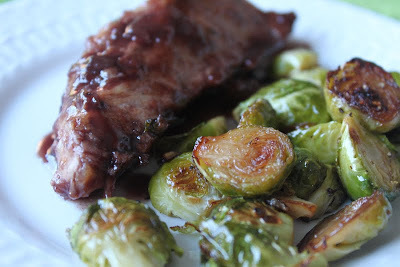 Add jam and balsamic vinegar, bring to boil, reduce heat, and cook chicken for another 15-20 minutes or until tender. I really enjoyed the combination of blackberry jam and balsamic vinegar. They worked perfectly together. I think they would be delicious on pork chops, too. 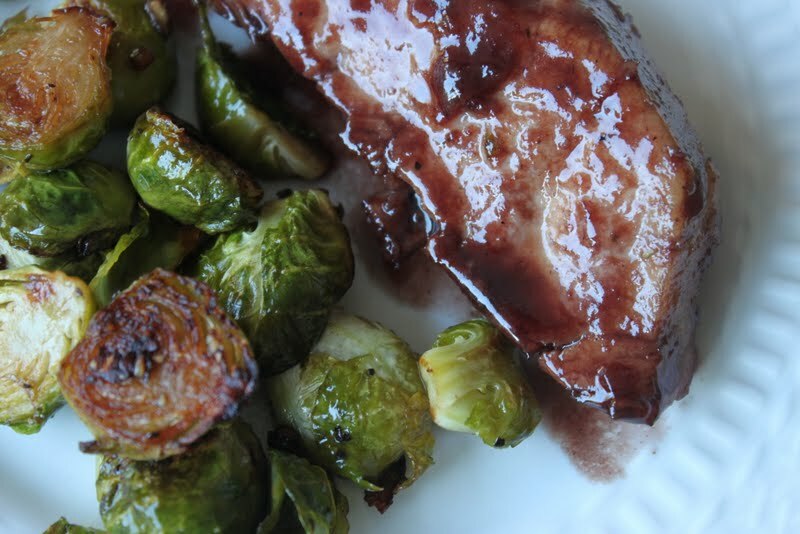 I served the blackberry chicken with roasted Brussels sprouts. 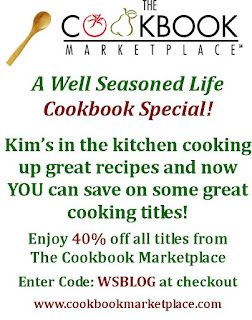 You can purchase your own copy of the cookbook from the Cookbook Marketplace for 40% off by using the special code WSBLOG.